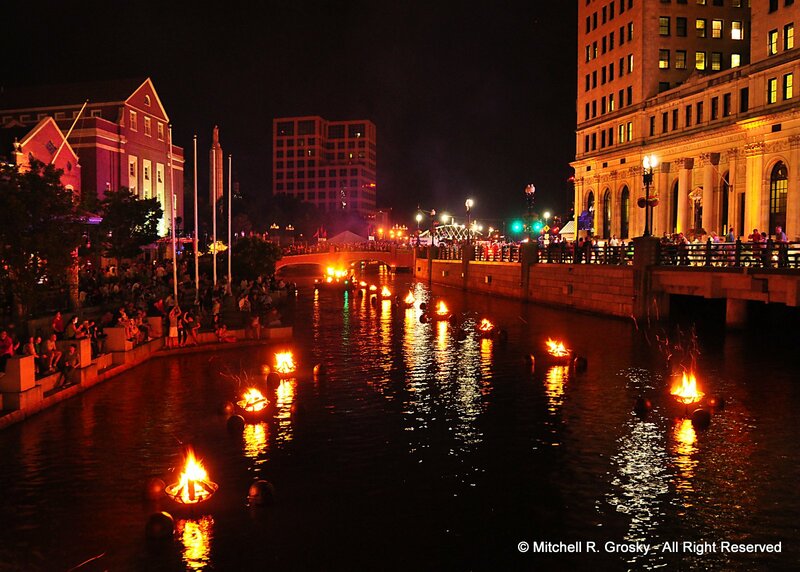 Recently, my wife and I spent a couple of nights in Providence, Rhode Island, and we were able to see their famous WaterFire program conducted on average about every other weekend from May 26 to October 6. 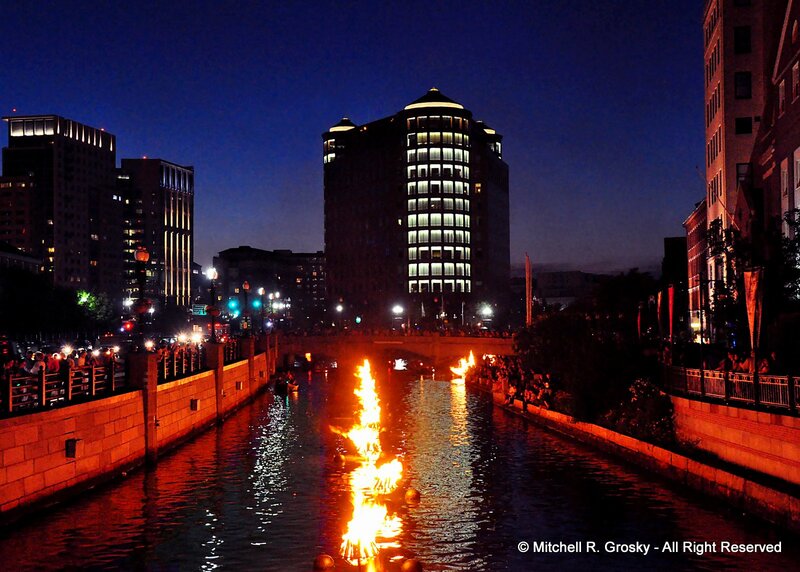 It is an awesome spectacle as nearly 80 mini-bonfires are lit on the city’s three rivers, to the accompaniment of beautiful music, dancing, and crowds of enthusiastic spectators. They often have dance lessons, concerts, mimes, and other sorts of entertainment. It was really a great time, and I got some really interesting photos, some of which I will post here, and others will be posted on my various photography websites. 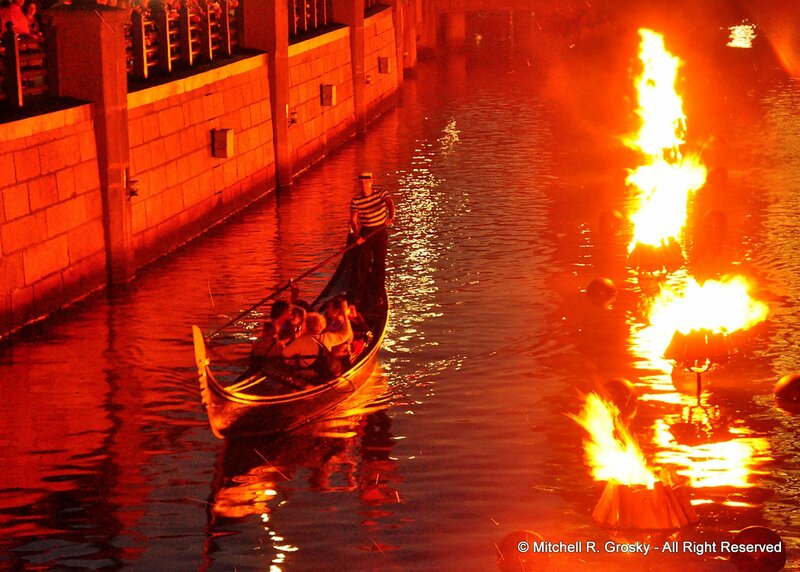 Should you wish to visit WaterFire yourself, there are still four more performance: August 18, September 15, September 29, and October 6. 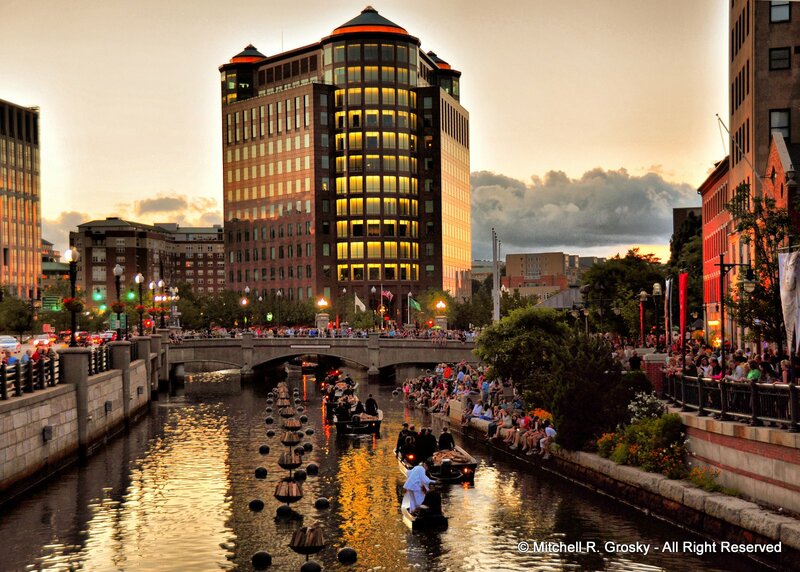 Waterfire.org is the website. 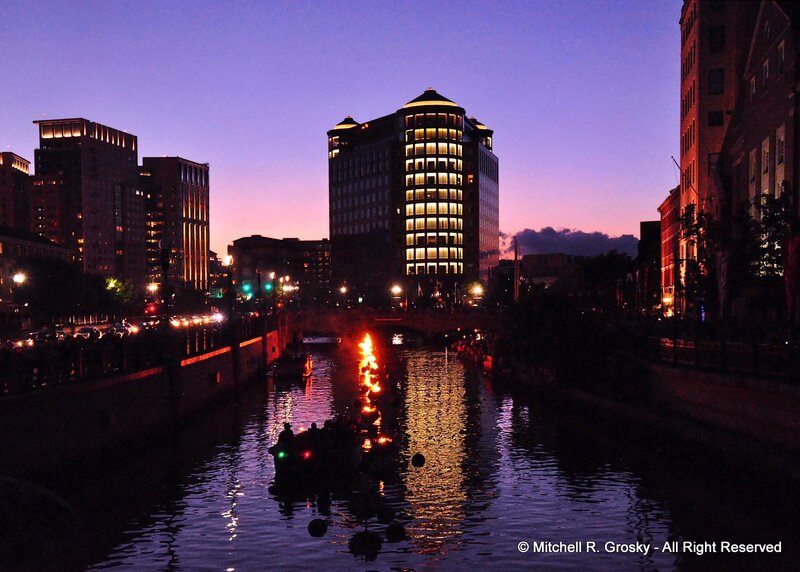 It’s a terrific evening—and the WaterFire itself and many other activities associated with it are FREE!